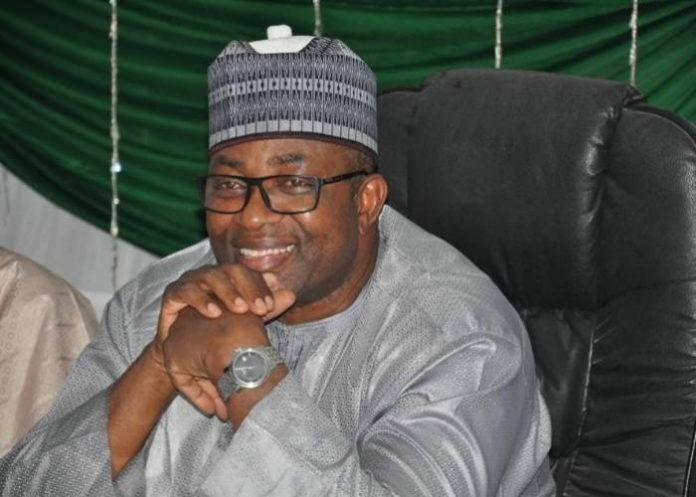 Governor Mohammed Abdullahi Abubakar has congratulated the Bauchi state Governor-elect, Bala Mohammed on his victory at the polls. Okay Nigeria had reported that the Independent National Electoral Commission (INEC) declared Bala Mohammed of the Peoples’ Democratic Party (PDP) winner of the governorship election in Bauchi. It can also be recalled that a Federal High Court in Abuja dismissed a suit stopping the collation of results in the state. However, continuing with the process, INEC declared Bala Mohammed of the PDP with highest number of votes. Mohammed Abdullahi Abubakar, the governor, congratulated Bala Mohammed on his victory and called on him to work together for a smooth transition. Read his statement by his Special Adviser on Media and Strategy, Ali M. Ali on Monday. “I congratulate my brother, Sen. Bala on this victory at the polls. “I am delighted to note that in spite of the intensity of the campaigns in our dear state, a peaceful election took place without bloodshed. “I sincerely thank the entire people of Bauchi state for their support to my administration and urged them to extend the same to the incoming administration. 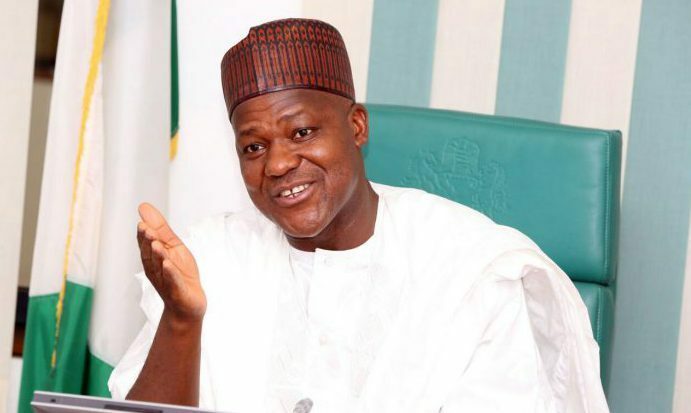 “I also urge the governor-elect to caution his supporters to be law-abiding while celebrating since the period of campaigns is now over.” – Mohammed Abdullahi Abubakar stated.